Innjoo 3 is the latest flagship device from popular smartphone makers, Innjoo. 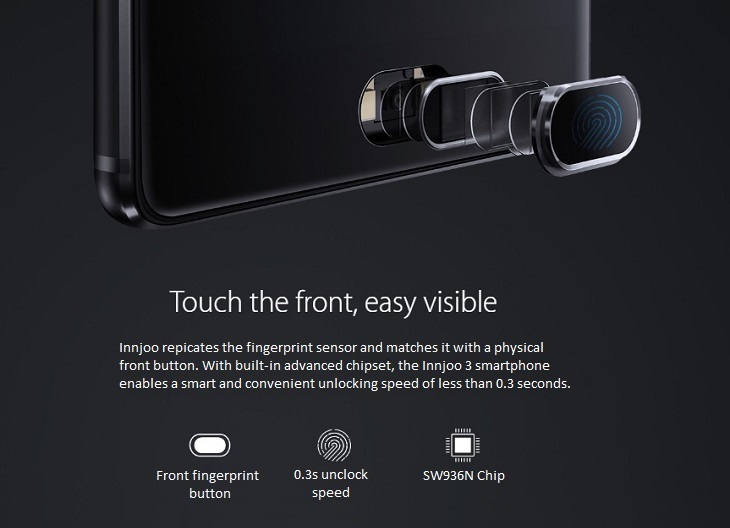 This is the 3rd flagship device from Innjoo after the successful launch of the Innjoo 1 and Innjoo 2 (One of the first chinese phones in Nigeria with Fingerprint sensor). This time around Innjoo has raised the bar quite high by launching a true flagship device. 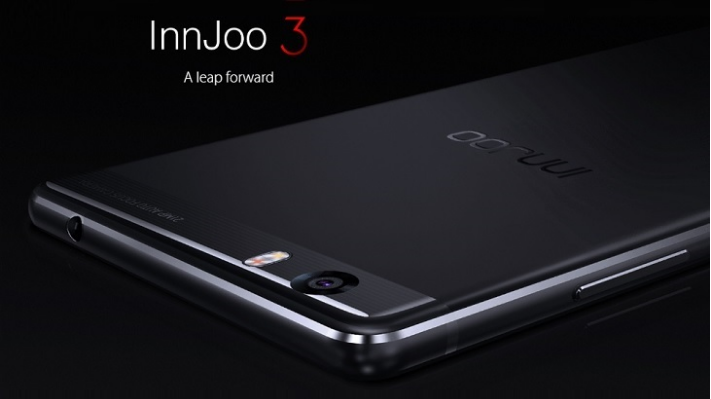 The Innjoo 3 boasts of very large storage and a decent battery life. Powered by Android 6.0 Marshmallow, the phone brings images and video to life with a 5.5 FHD screen. Check out the full specifications of the phone below. One of the standout features of the Innjoo 3 is the 4GB of RAM and 64GB of storage space. This is only matched by the Tecno Phantom 6 Plus at the moment in the Nigerian market. Another is the introduction of the first USB type-C powered Android device in Nigeria. The use of this new technology ensures the device supports true fast charging. The 5.5 inch screen supports Full High Definition (FHD) delivering sharper and crispier pictures. The laminated design also ensures the screen is perfectly laminated to the body creating a superior and sensitive touch experience. Boasting top notch specs and beautiful aesthetics, I think Innjoo 3 is one of the best Android flagship device released in 2016. The phone is a perfect fit for power users who refuse to settle for less when selecting an Android device. Personally, I feel the price is still a bit on the high side, no thanks to the problematic Forex situation in the country. Tecno may also be partly to blame by releasing the first indigenous Android device costing over N100,000. 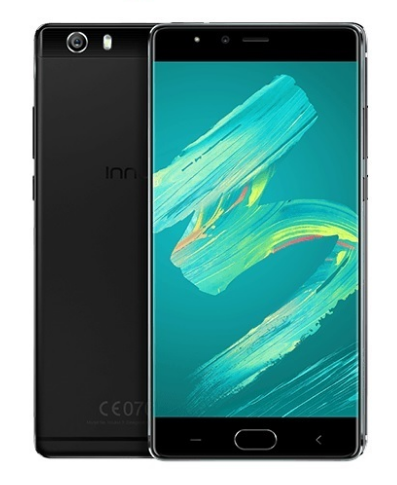 Despite the high cost, the Innjoo 3 flagship device still presents high value for the price. 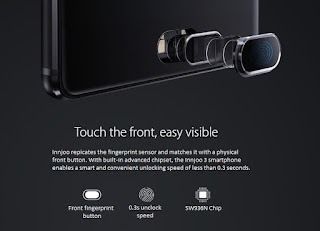 What's your opinion about the Innjoo 3? PLEASE LEAVE A COMMENT! Thank you!